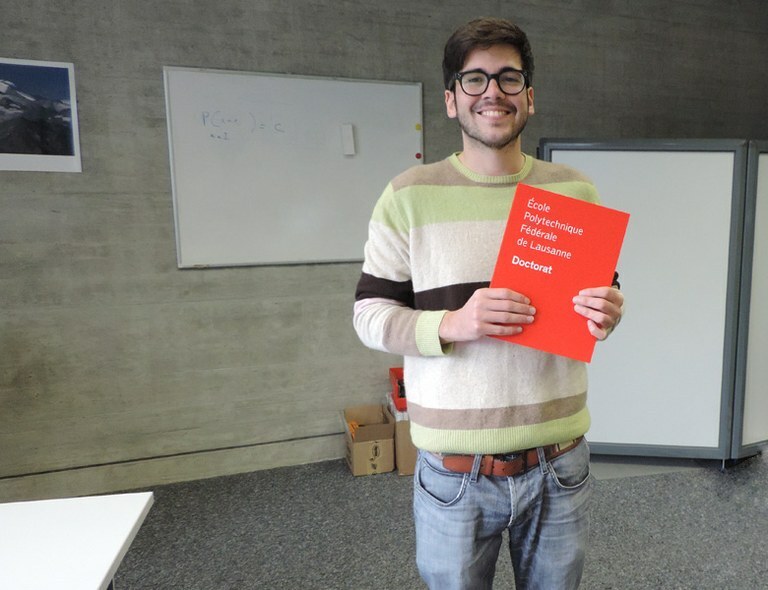 On February 17th, 2017, Pedro Pinheiro made the public defense of his PhD thesis entitled "Large-Scale Image Segmentation with Convolutional Networks"
Abstract: Object recognition is one of the most important problems in computer vision. However, visual recognition poses many challenges when tried to be reproduced by artificial systems. A main challenge is the problem of variability: objects can appear across huge variations in pose, appearance, illumination and occlusion, and a visual system need to be robust to all these changes. In the present thesis, we are interested in pixel-level recognition problems, ie, problems in which the objective is to partition a given image into multiple regions (overlapping or not) that are considered meaningful according to some criterion. Our interests are in algorithms that require the least amount of feature engineering and are easy to scale. Deep learning methods fit very well with this objective: these models alleviate the need of engineered features by discriminatively training a system from raw data (pixels). More precisely, we propose different convolutional neural network (CNN) based algorithms to deal with three important segmentation problems: semantic segmentation, object proposal generation and object detection with segments. Congratulations to Pedro Pinheiro for his excellent work.